This two-week bus trip, called the Pacific Tour, is organized by Moose Bus Adventures. The tour bus will be starting in Vancouver, and making stops at Victoria Island, Jasper, Banff, Whistler, and Pacific Rim National Park. The company will provide all the transportation with guide, plus they include a few dinners and activities. In addition to the tour, for convenience purposes, I also booked their accommodation package, which entails hostel-style dorm rooms. 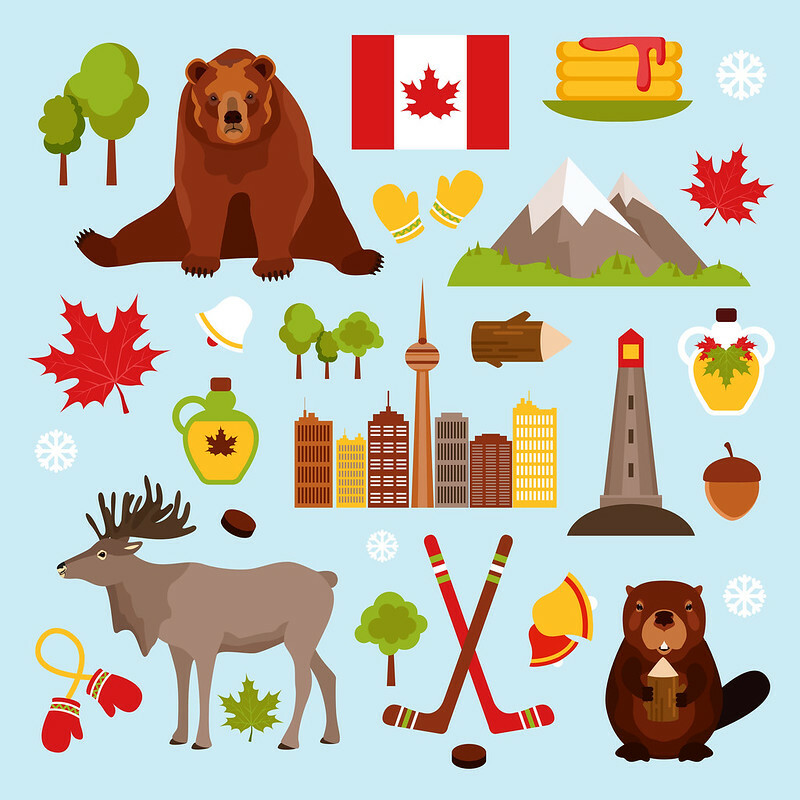 The focus of the tour with be on the great outdoors, with highlights that include hiking in the Canadian Rockies, taking part in water sports on the scenic lakes, and wildlife-watching throughout. Now as I travel to each of these incredible destinations, I plan to blog about all the sights and activities, and give an overall review of the Moose Bus tour experience. And of course there have to be a few quirks on this trip! 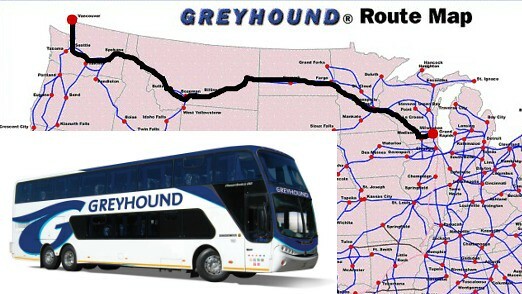 For starters, I’m getting to Canada by driving from Wisconsin to Vancouver with Greyhound Bus! 😮 That should be quite the adventure in itself! So excited to read about this trip! I’ve been wanting to do a Canada trip and this sounds right up my alley. Oh man this is what we wanted to do. If we only had the 2 weeks available in summer! Yes, I’m looking forward to sharing my experience with you both! That sounds like an incredibly amazing itinerary! I’m eager to see how the mode of travel works out for these sights and destinations! I’m thinking about doing the Road Runner tour with this company!